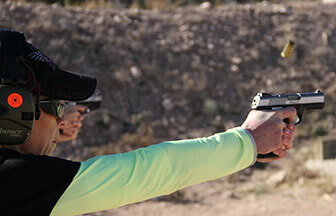 CCH (Concealed Carry Handgun) course is 8 hours. 5 hrs class room time. Range time depends on the number of students. Click here for more information about the class . Scroll to the bottom for venue information. REGISTRATION FORM: Sign up for the class by submitting the form below.